Our friendly sales associates will be happy to assist you with questions concerning floral needs for your wedding or special event. You can contact us by telephone, email or by using our convenient contact form. In addition, we welcome and encourage comments, suggestions, feedback and information. We want to be your “Personal Connection” to all things floral! We look forward to creating floral designs for the special moments that will be remembered for a lifetime. 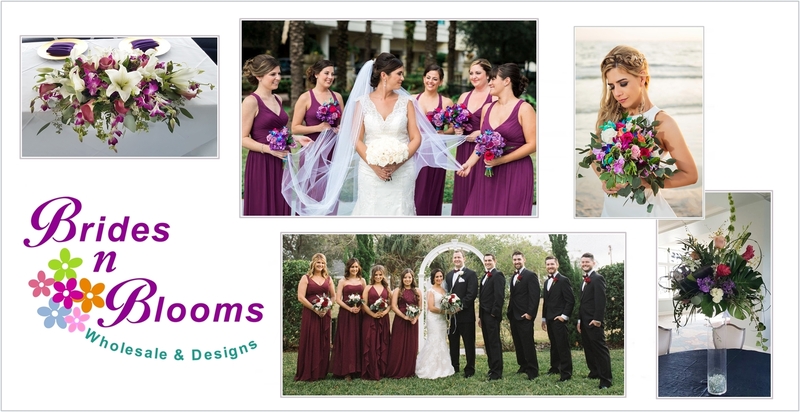 Visit our sister site BridesNBlooms.com for all your wholesale floral needs!